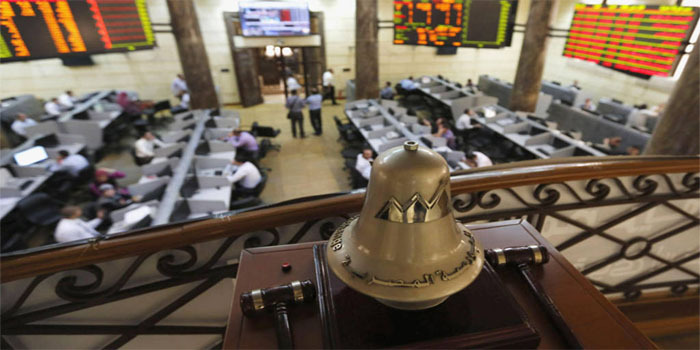 The Egyptian Exchange (EGX) ended first week of 2019 in green, with the market capitalisation gaining EGP 16.3 billion to reach EGP 757.11 billion. The benchmark EGX30 index added 280.49 points, or 2.16%, to 13,264.7 points, while EGX70 index rose 3% to 694.3 points. The EGX100 index went up 2.7% to 1,730.75 points.